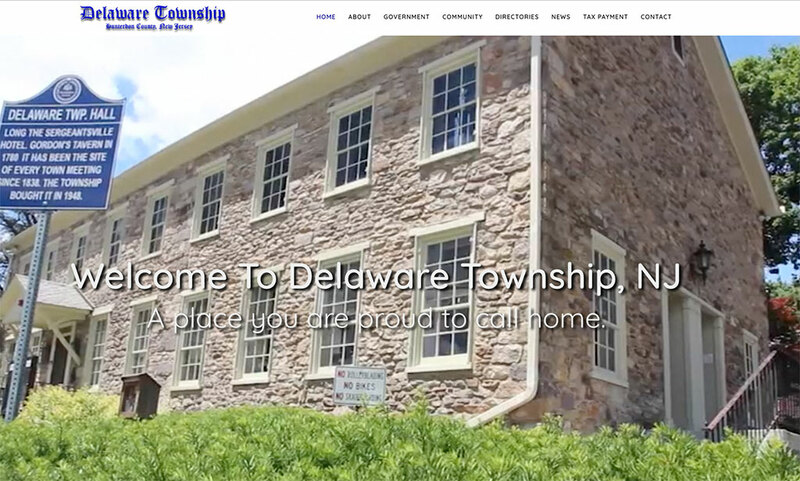 As a New Jersey WordPress Company, Trinity Web Media is proud to launch and announce the launch of the new Delaware Township, New Jersey website. Partnering with the Township committees and elected officials, Trinity listened to the needs and wants of all Township stakeholders. 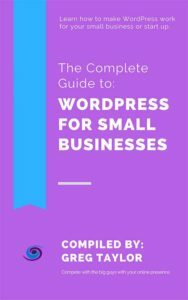 The end result is a functional website that highlights life in Hunterdon County New Jersey and brings official messages, news and meeting minutes to the residents in a simple responsive design.